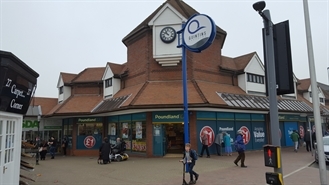 The available space comprises 2,615 sq ft of retail accommodation arranged over three floors. The property is held on a FRI lease, expiring in June 2023, at a passing rent of £31,290 per annum. 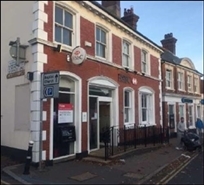 Available by way of a new 15 year full repairing and insuring lease at a commencing rental of £12,500 per annum subject to five yearly upward only rent reviews.